Don't be shy - use the form on the right to get in touch with us. 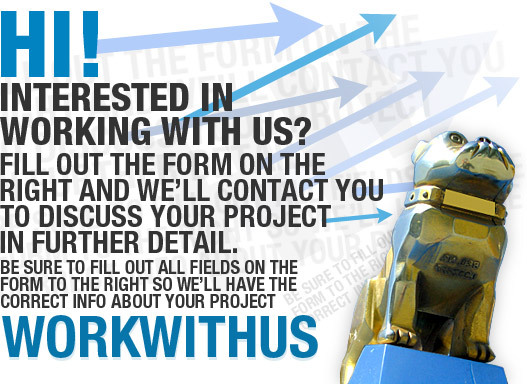 Whether you're looking to work on a project with us or you just want to stop by to say hello, we'd love to hear from you! Our hours of operation are Monday through Friday, 9AM-6PM but we're usually around later than 6PM in the evenings and on the weekends. Reach out to us today to get your next project going with REM Interactive.